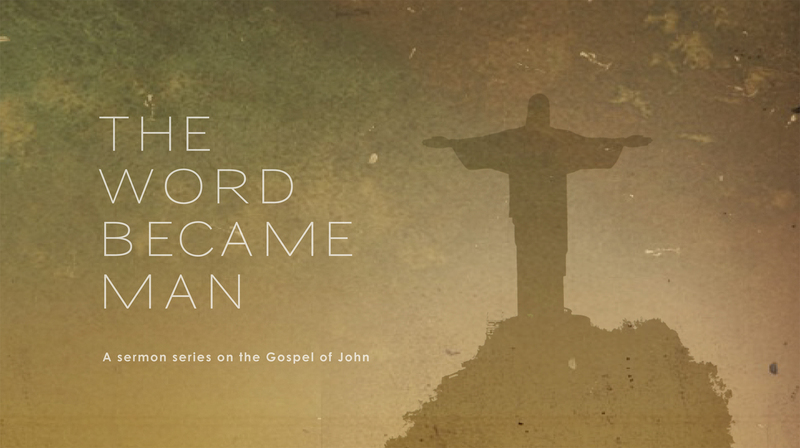 The Gospel of John provides us with a glorious picture of who Jesus is. He is the incarnated Word of God, bringing grace and truth to the world. Through Jesus, we can know God the Father and thrive in a loving relationship with Him. 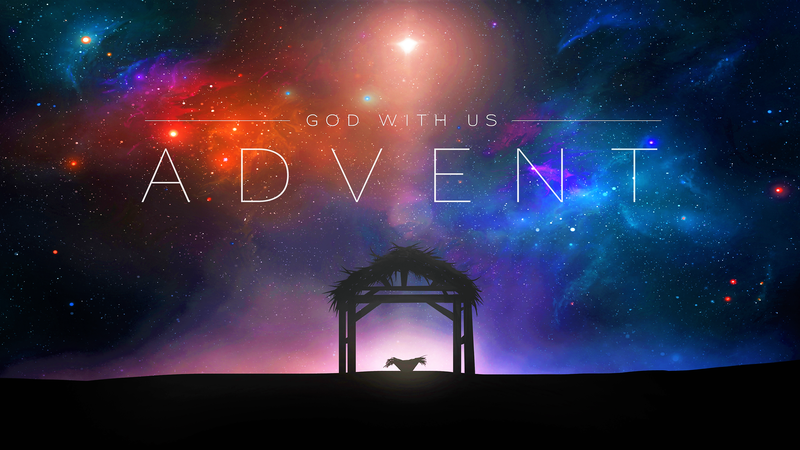 During this holiday season, join us as we reflect on the beauty of Jesus as Immanuel, or God with Us. Celebrate with us this season as we worship God for humbly coming to His people in human flesh and making His dwelling among us! 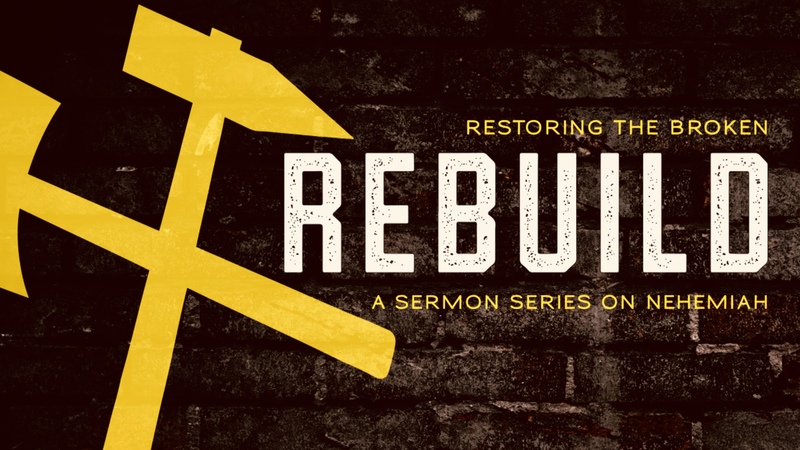 God led Nehemiah to join with His people not to merely rebuild a wall, but to call His beloved children towards repentance and restoration in Him. Through the Book of Nehemiah, we discover how God is seeking to restore His people to Himself! 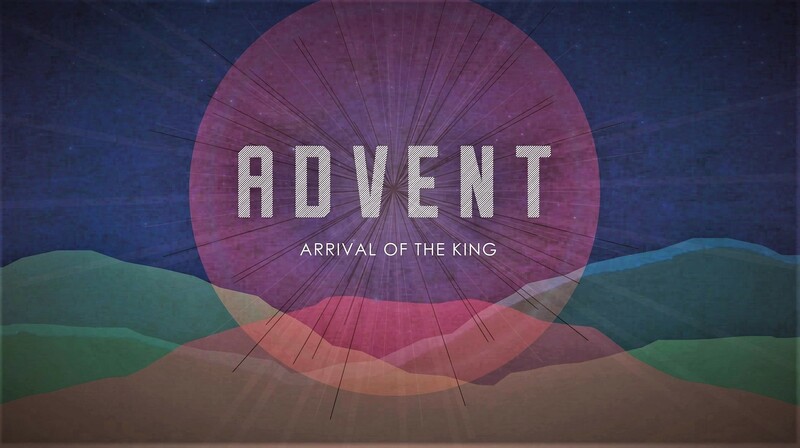 Celebrate and remember the coming of King Jesus this holiday season. 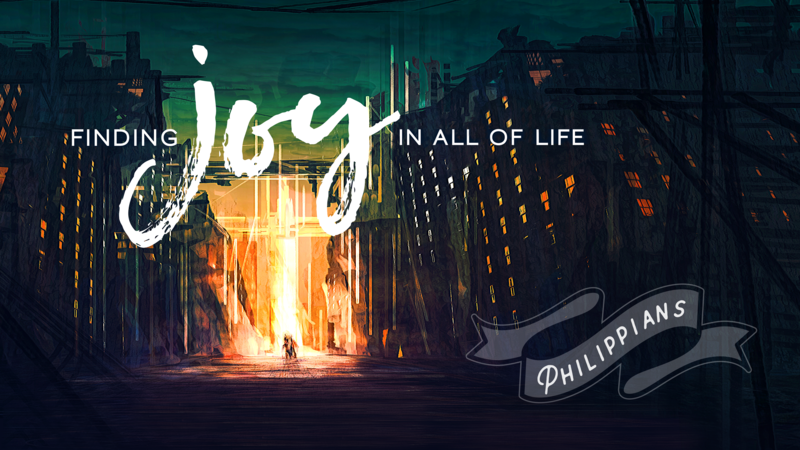 This Advent series focuses on the hope, peace, love and joy of the arrival of Christ! We don’t see church as a building you go to; rather, we see ourselves as the church living normal life with Gospel intentionality. 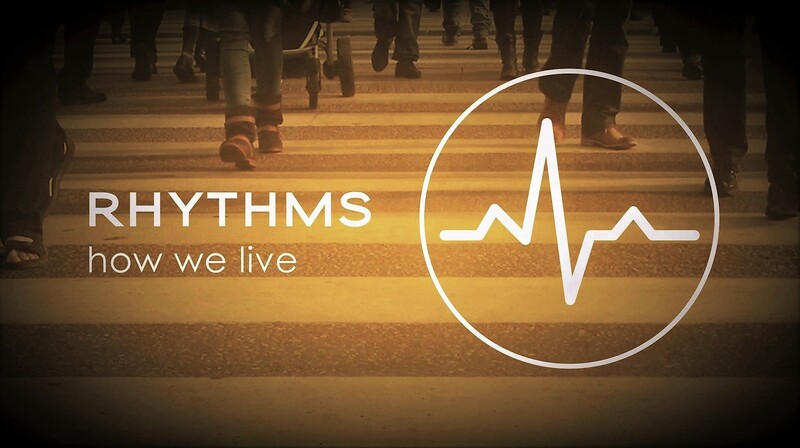 As Christ’s people, we try not to add a bunch of extra things to our already busy lives. 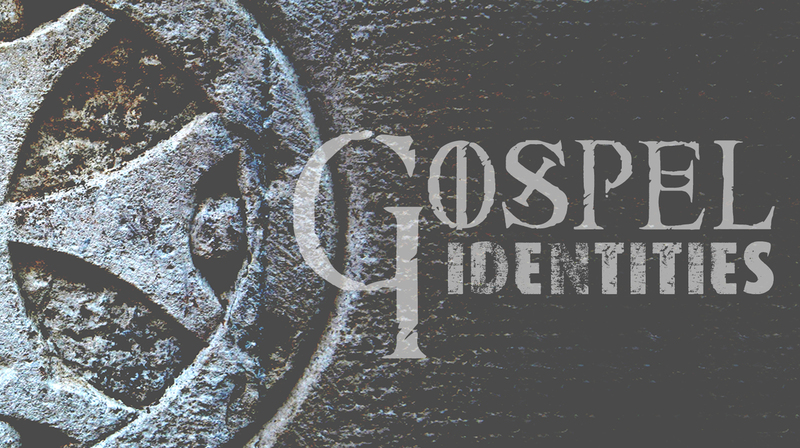 Instead, we try to capitalize on what we are already doing in life—doing regular life with gospel intentionality. Of course, just as there are no perfect Christians in this life, so there are no perfect churches. Even the best churches fall far short of the ideal. 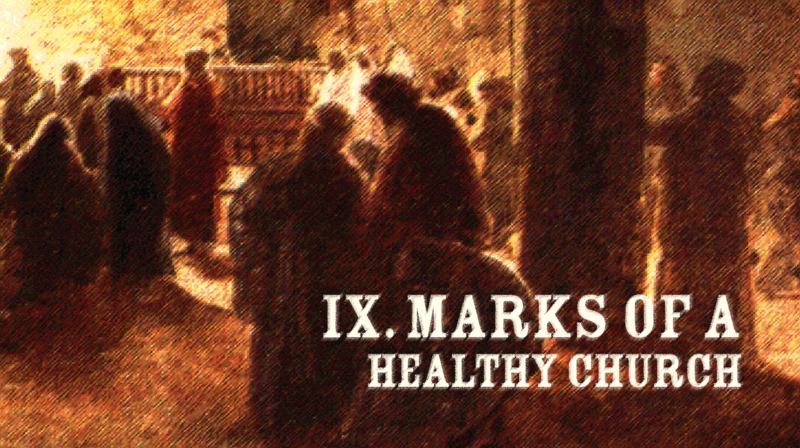 Nevertheless, any church can be healthier than it is. Christians should desire and labor to see healthier churches so that God may be glorified in His people. 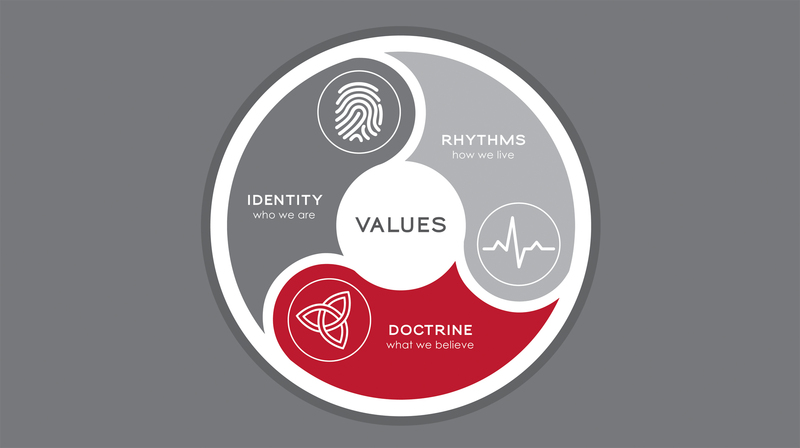 All followers of Christ are new creations that have been given a new identity as disciples, members of the family of God, servants of God, missionaries proclaiming the gospel, and stewards of God’s economy for His glory and the good of the city.